Since 2005, Team Little. has provided pet care services in the Northern Virginia area. Starting with dog walking and boarding, we expanded in 2008 to include the area’s first self-service dog wash facility, Wash That Dog!, located at 105 Moncure Drive in Alexandria. Our full range of services and physical location means that we are dedicated to our clients, of both the two- and four-legged variety. We love dogs. We love taking care of them and treating them as individuals. We understand that your pet is a dearly loved family member and that is exactly how we treat them – as one of our own. Whether you need dog walking services, overnight visits, dog boarding, pet taxi or wash and grooming attention, Team Little. is here to take care of you and all the members of your family. To find out more, please look through this site. 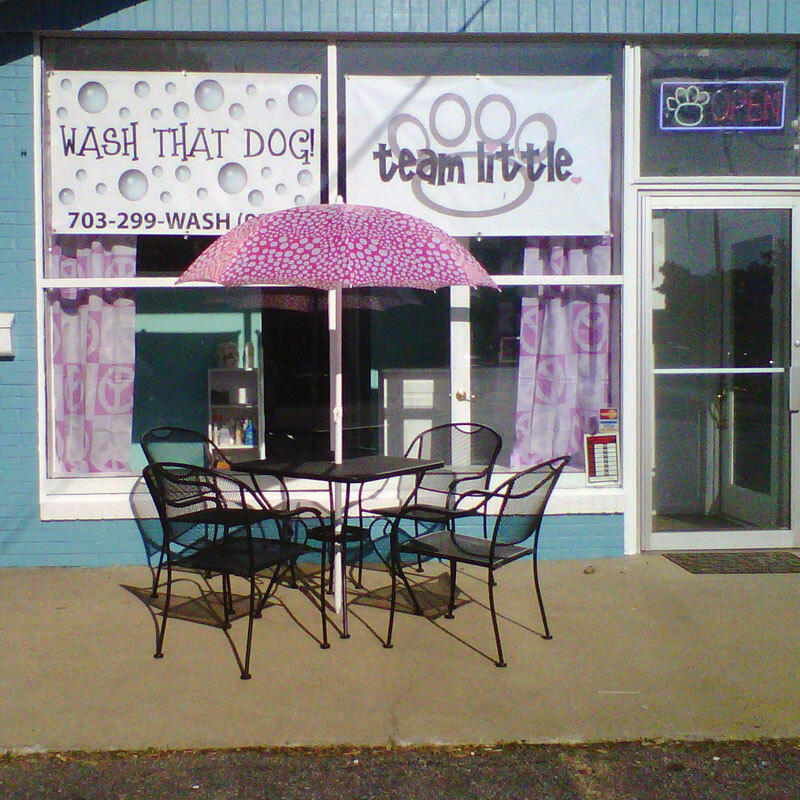 For a specific need or question, please call 703-594-9255 (WALK) or email us at info@teamlittledogwalking.com. We look forward to working with you and caring for your dogs!